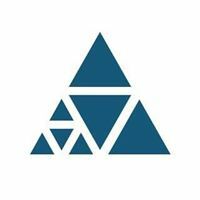 How do you bring clarity to multi-dimensional challenges and know where to intervene in the system? Many multi-dimensional challenges are hard to understand because conventional ways of solving problems are not designed to provide a holistic view of the challenge. With a systems perspective, an innovation mindset, and a guiding process, problems that seemed intractable and messy reveal creative and novel pathways towards new system outcomes. 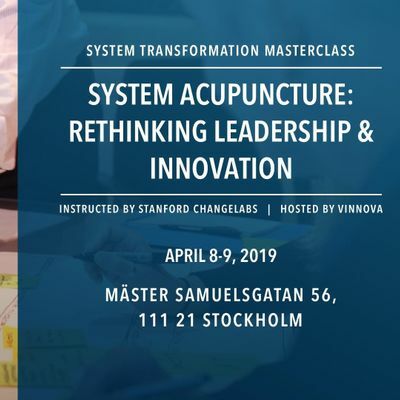 Vinnova and Stanford ChangeLabs is jointly offering System Acupuncture: Rethinking Leadership and Innovation in Sweden -- a highly interactive two-day workshop that will introduce you to Stanford ChangeLabs’s powerful end-to-end innovation approach. Banny Banerjee is the Director of Stanford ChangeLabs, which advances innovation methodologies for complex, and scaled challenges. He is well known for his work in systems innovation and Systems Leadership in large-scale transformations in multi-dimensional challenges. 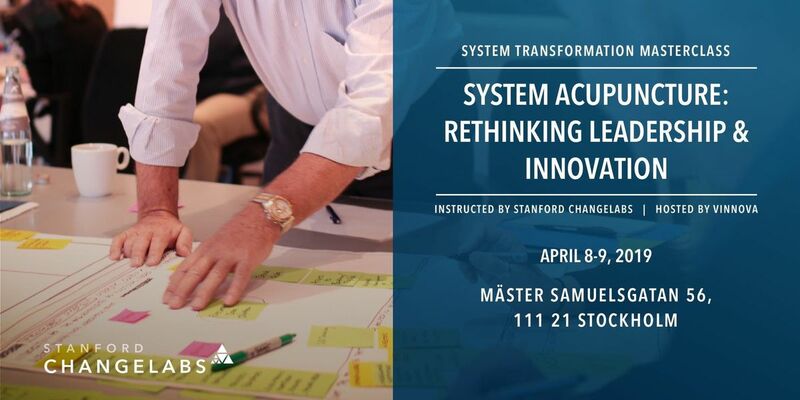 The trans-disciplinary nature of his work combines design thinking, technology strategy, business innovation, applied social psychology, behavioral economics, diffusion theory, and resilience theory, and is pioneering the formation of a new type of innovation: “System Innovation”. Banny teaches system transformation, business innovation, design thinking, and leadership. His class on "Innovating large scale system transformations" at the d.school has led students to develop scaled initiatives and set them on leadership tracks. He is also a member of the World Economic Forum’s Global Future’s Council on Systems and Platforms and works with industry leaders in fostering cultures of innovation and Systems Leadership. Led Zeppelin by The Apricots // Lasse i Parken // 6 juli!